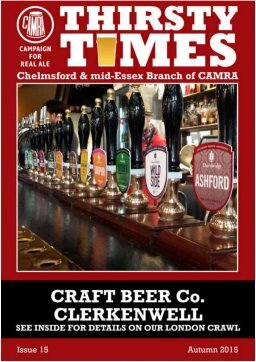 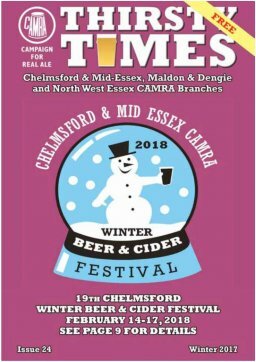 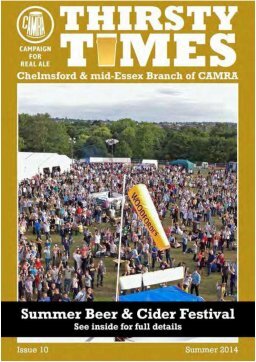 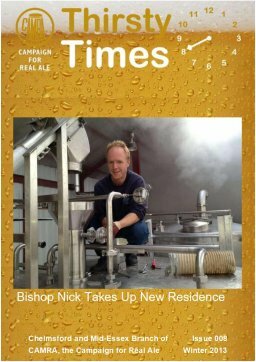 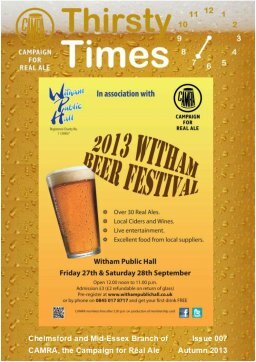 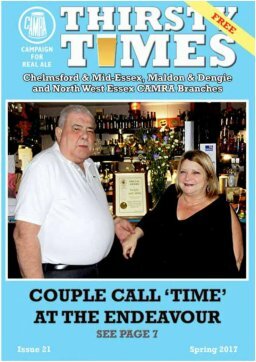 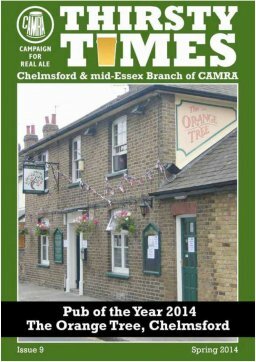 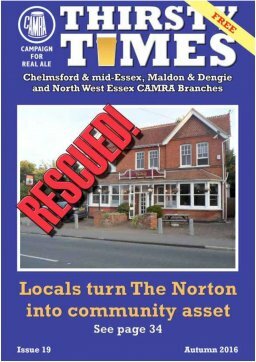 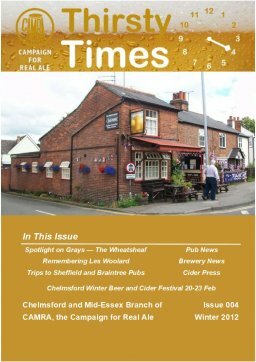 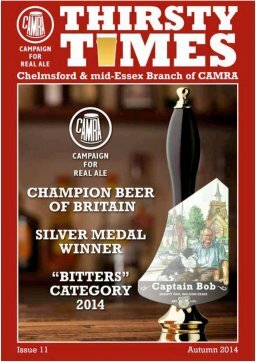 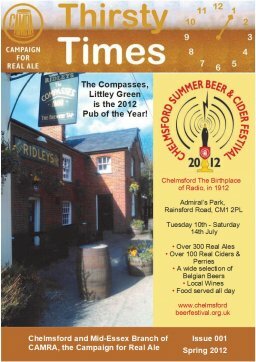 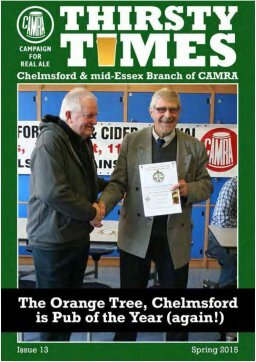 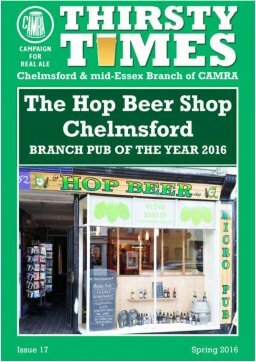 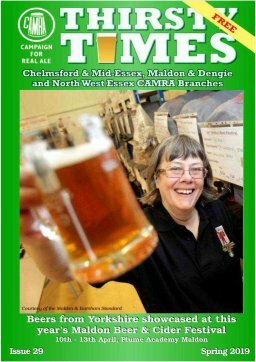 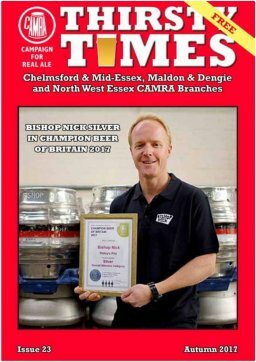 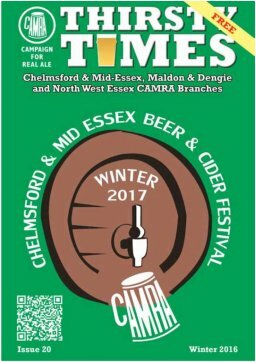 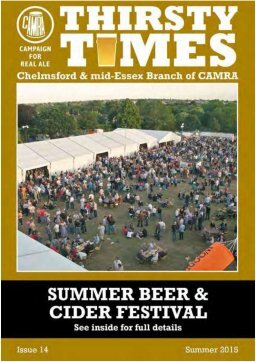 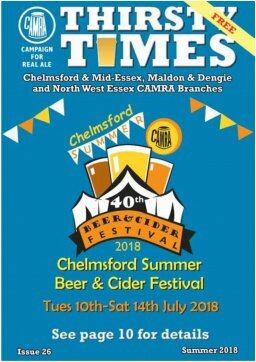 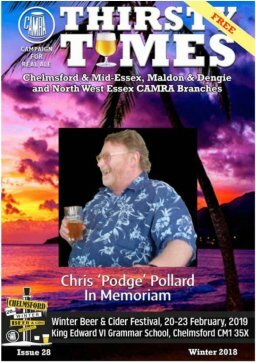 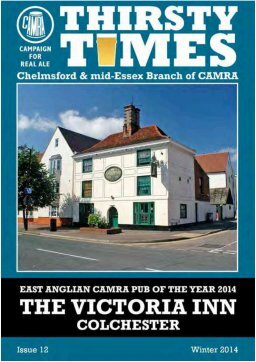 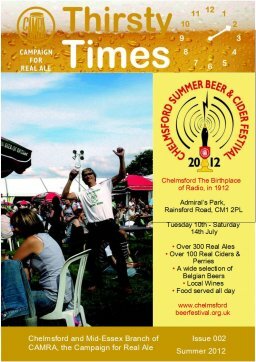 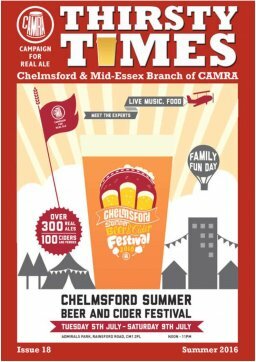 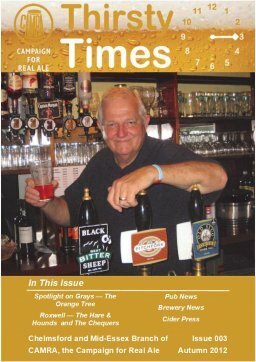 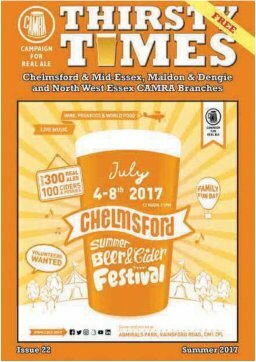 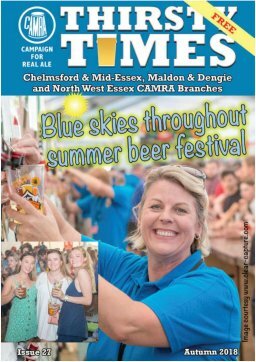 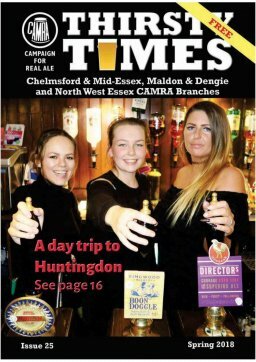 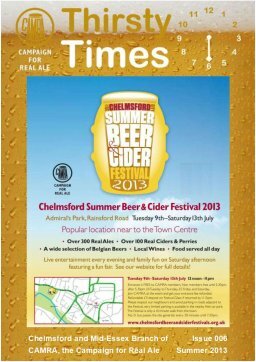 Our Branch magazine, 'Thirsty Times', needs Distribution volunteers, any Pubs / other outlets, local to you, on a quarterly basis. 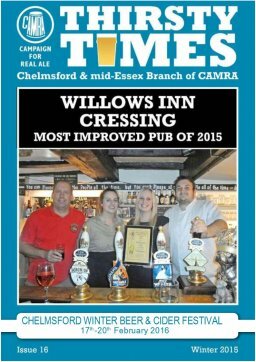 Not only interesting but also with a social aspect. 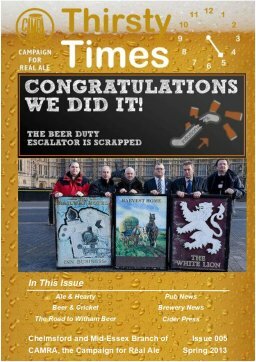 All the issues of Thirsty Times are listed here for you to download.